It's the end of November and I'm getting in the festive mood. 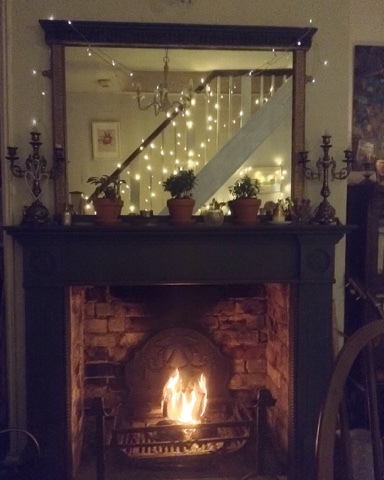 The fairy lights are going up, the fires are constantly lit and I'm thinking about Christmas decorations. I can't stand winter, the dark long days, freezing fog and that damp.... Brrrrrr. 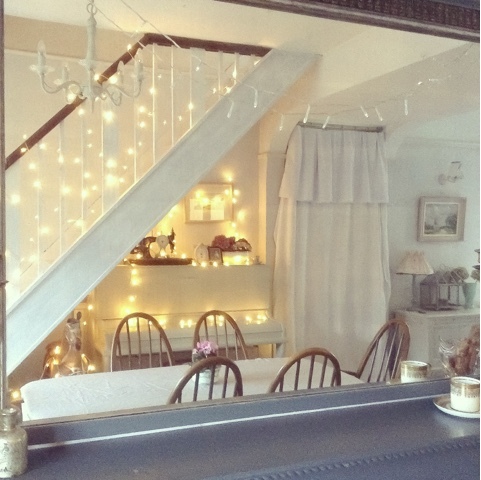 But, it is perfect for getting the fairy lights out and making the home really cosy, so I thought I'd just share a few home pics with you all, get you in the festive spirit too. Keep warm everyone, and have a lovely week. 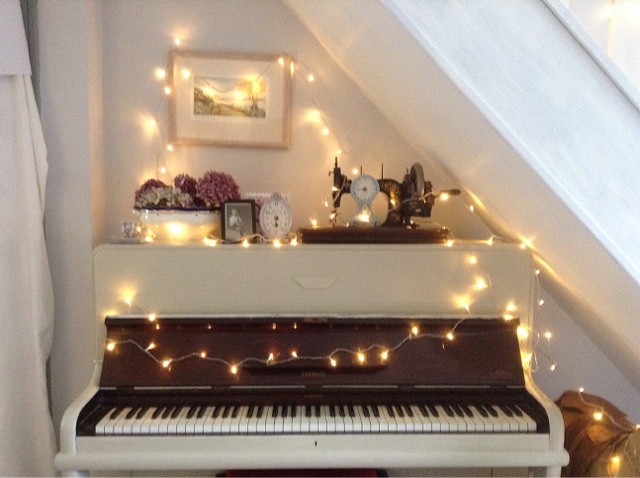 Love your faerie light inspiration! Since I love faerie lights, all year long.